Dillane, meanwhile, cribs entertainingly from his “Game of Thrones” approach to contemptuous rulers, making one wish there were an all-Edward movie he could sink his teeth into. There will come a time, if it’s not already here, when Dillane’s appearance in a project will register “scowling British foil” faster than his considerable acting skills can portray it. But until then, enjoy what he can do exhaling a hilariously chilling line like “I am so sick of Scotland” with equal parts meta, alpha and ho-hum. 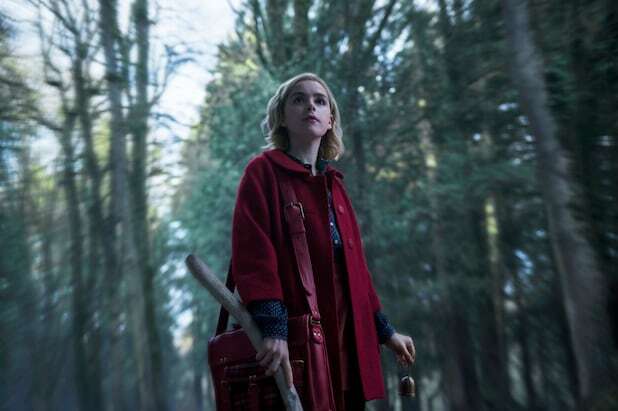 Visually, the Scottish landscape’s misty beaches, purple heather and majestic glens do their part under cinematographer Barry Ackroyd’s no-nonsense approach to period realism, as do the historical castles that give gritty oomph to the location work. 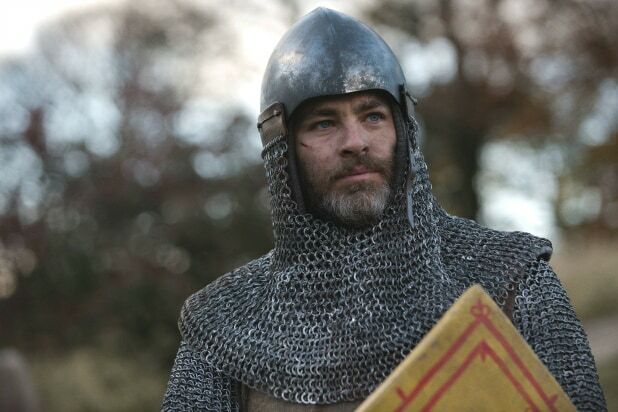 Apart from the bloody hostilities, “Outlaw King” isn’t a bad advertisement for touring the country’s natural beauty. Could it stir Scotland to reject UK rule again after voting no on independence only four years ago in a nationwide referendum?